There are plenty of scary things that go bump in the night, including the IT manager's cell phone when a server melts down at 2 a.m. 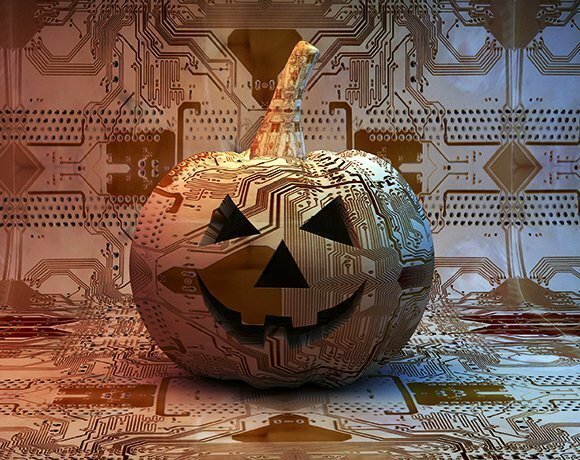 In the spirit of Halloween, we're sharing data center interview horror stories from the crypt. Look on the terror of the zombie leaving contaminants around the server racks, the all-too-willing overnight IT support applicant and the illusionist with the magical résumé. To avoid becoming one of these frights, brush up your IT résumé and check out our guide to what's hot in data center job descriptions today.